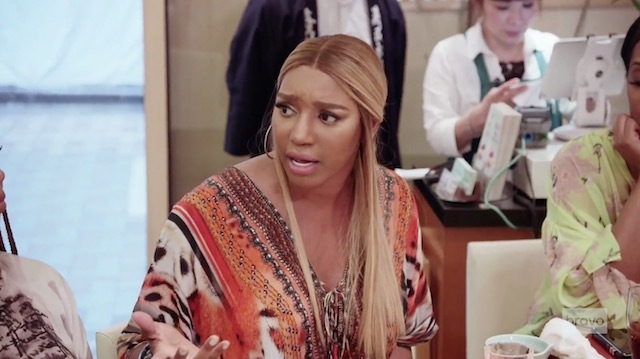 Tonight the Real Housewives Of Atlanta continue to celebrate Eva Marcille‘s bachelorette party in Tokyo, except things are far from a fun girls trip when NeNe Leakes gets left behind after being late to meet the tour bus. It also seems like every second there’s a different fight! 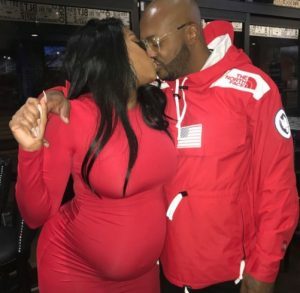 First NeNe’s argument with Tanya Sam spirals out of control, prompting NeNe to storm out of their lunch and take a taxi back to the hotel. Later, NeNe opens up to Cynthia Bailey about how much she is struggling to support Gregg. Things with NeNe go from bad to worse when she is left out of the next day’s activities. Kon’nichiwa! Last night the Real Housewives Of Atlanta landed in Tokyo, Japan. 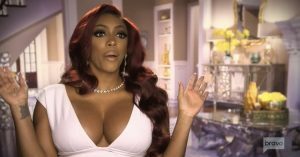 Where they squabbled over semantics and blatantly disrespected the country’s culture, you know – the usual Real Housewives travel antics! By the way the title of this recap “Shitsureidesu ne” means “How Rude” in Japanese. Only fitting, right. 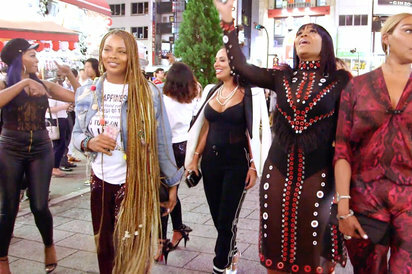 Real Housewives Of Atlanta Travel To Tokyo, Japan! 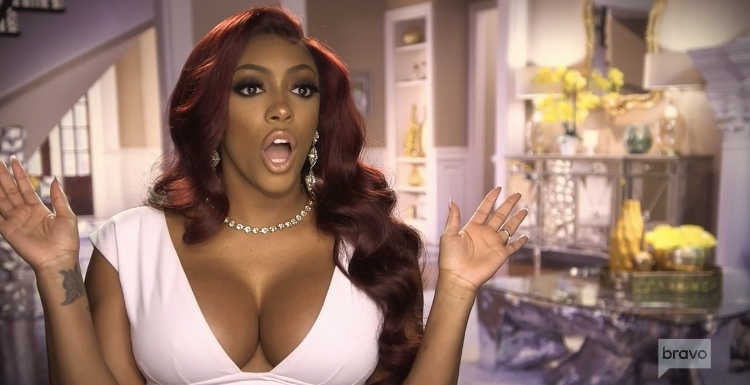 Tonight’s Real Housewives Of Atlanta marks the beginning of the epic cast trip to Tokyo, Japan. 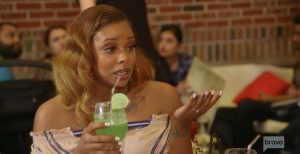 Supposedly the ladies are there to celebrate Eva Marcille‘s bachelorette party, but we all know the real purpose is to argue in international venues and throw sushi at each other’s designer purses or something.